I’m so excited to be able to share my featured project I have done with Wayfair. It was a great opportunity to sort out the kids craft supplies and organise them better using different types of storage. 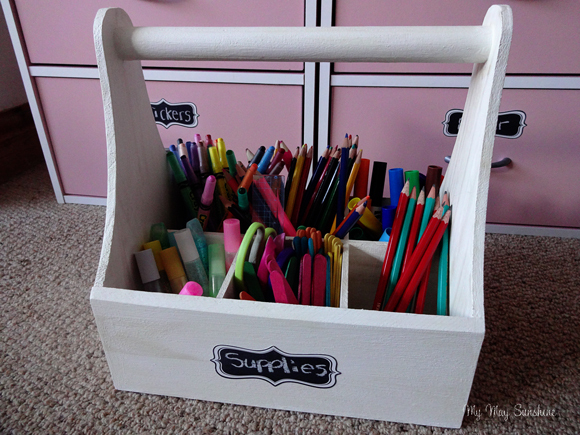 To see the storage ideas I came up with, you can check out the featured post here. Previous Post Wicked Wednesday 9.12.15. Next Post Christmas Cards 2015.